Welcome to Cinco Ranch Commercial Association II online! 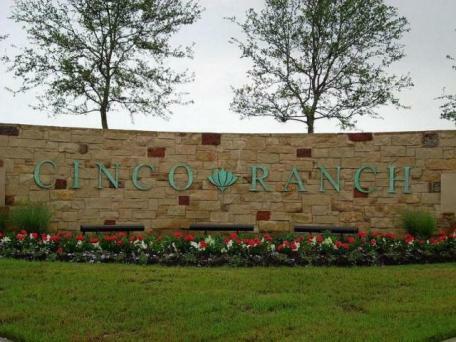 Cinco Ranch Commercial Association II is home to about 224 acres of commercial land. For additional information about our community please visit the community information page. The Board of Directors meets on the 1st Tuesday of every odd month. The meeting agenda is posted at least 72 hours prior to the meeting. All meetings are open to commercial owners and tenants.